Film sequels usually lack the originality, heart, and depth of their predecessor. Of course, this is a broad statement and there are multiple exceptions to the rule, but generally speaking, film sequels never achieve the quality of the first. Obviously, film sequels are created to cash in on the success of the first movie; otherwise, the need for a sequel would not exist. In addition, films based on other works do not count, as the material already existed in another format, such as literature (Lord of the Rings, Hunger Games, etc.). As I said regarding the rules of the inferior sequel, there is always an exception. The Exorcist is a film that hardly requires an introduction. Based on the book by William Peter Blatty, the original The Exorcist redefined horror films, becoming the gold standard for craft in the horror genre. I saw the original masterpiece for the first time in 2000, as a sophomore in high school. During this second wave of interest in movies (the first being a child in elementary school), the film had a profound effect on me, demonstrating just how powerful a horror film can be. Soon after, I rented The Exorcist III, and was completely stunned by its quality in comparison to the original. What stood out to me? Please read on. 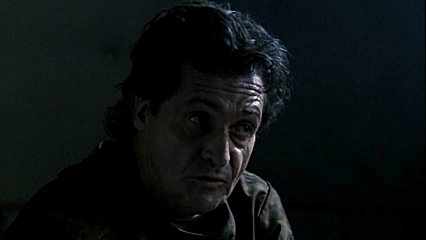 The Exorcist III works as a sequel because it does something different with the source material. Instead of attempting to rehash the original story, or take the series in some bizarre direction, the story takes elements and characters from the first film and weaves a new story while successfully maintaining the original foundation of the first film. Before we can continue, it should be noted that a direct sequel to the first film, Exorcist II: The Heretic, released four years later, the film is a horrible, convoluted, disaster. Thankfully, appreciation and comprehension of The Exorcist III is not dependent on viewing the second film. 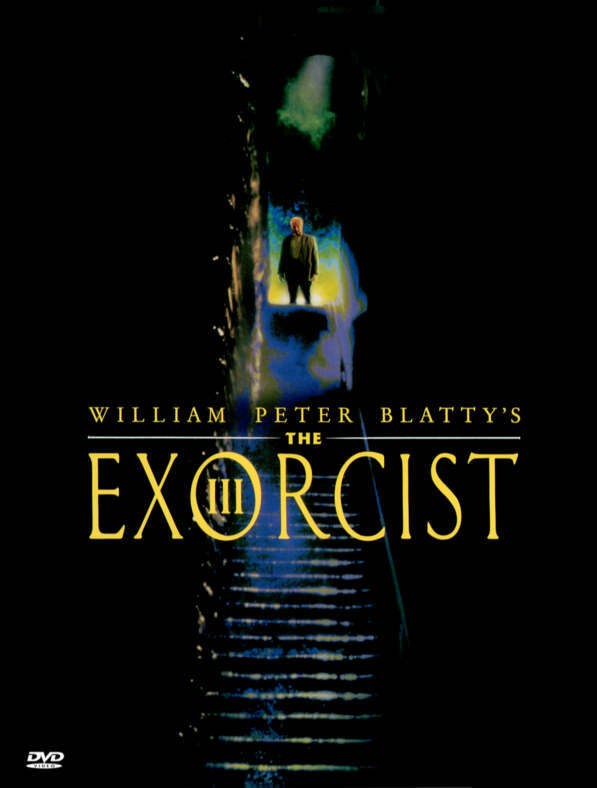 Based on William Peter Blatty’s novel Legion, which was itself a follow-up to the novel of The Exorcist, The Exorcist III is a surprise sequel that, although not topping the quality and power of the first, certainly deserves a look as one of the better horror sequels out there. While you can read the synopsis of this film from imdb.com or any other web resource, I will briefly describe the plot and focus on why I appreciate it. The Exorcist III follows Det. Kinderman as he attempts to unravel a serious of mysterious and gruesome murders in Georgetown. The reason, for me, that this movie works from a plot point of view is that it did not attempt to copy the first film by focusing on the possession of an individual. 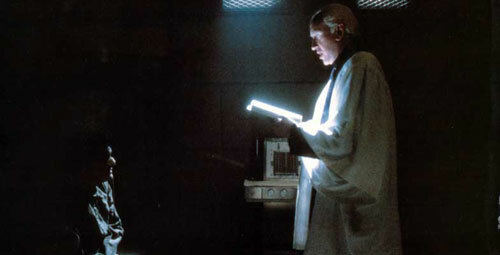 Although this scenario drove the first film perfectly, the mystery surrounding the possessions (note the quote at the beginning and the fact that movie’s subtitle is “Legion”) works in great favor for The Exorcist III, as we, along with Kinderman, must discover not only who is behind the murders, but their purpose as well. Another strong aspect of this film is in the acting. George C. Scott is a powerhouse in the lead role as the detective, and his back and forth banter with Ed Flanders’ character, Father Dyer, is both riotous and sharp. On the other side is Kinderman’s intense sessions with the mysterious “Patient X,” dually played by Jason Miller (Father Damien in the original Exorcist) and Brad Dourif. These exchanges not only reveal the plot, but also mirror the encounters between Regan and Damien from the first film, only now instead of a priest and a demon possessed little girl, we have a skeptical detective and a patient, whose appearance alternates between an executed serial killer and a dead priest. Aside from the acting, this film is filled with creepy imagery and intensely suspenseful scenes. From Kinderman’s surrealistic “dream”, which includes conversations with dead friends and rather odd cameos, to the infamous murder of the nurse in the hallway, this film builds its scares slowly while hardly ever, if at all, going for the cheap shock. Whereas the first film centered on the increasingly horrible and supernatural occurrences to Linda Blair’s Regan, this film plays out more along the lines of a Jack the Ripper narrative, in which our protagonist chases the unseen killer in a desperate attempt to stop him before it is too late. In this respect, the suspense of the chase adds to the more traditional horror elements. 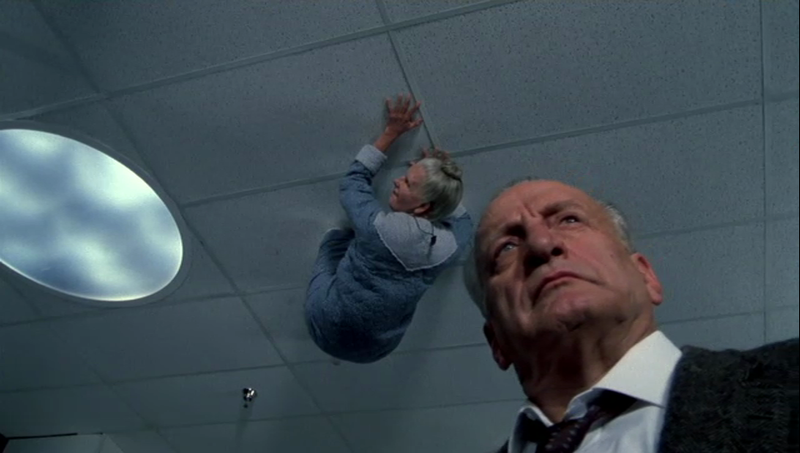 The other aspect of creepiness to The Exorcist III is this notion of elderly persons suffering from dementia. While I will try not to give away too much, the concept of possession of a completely helpless person is horrifying and gets under one’s skin in the way that a well-done horror film can. Certainly the film does not do everything right. Some may find the pacing to be off (although I think it adds a nice dimension). The third act feels a little rushed and Nicol Williamson’s Father Morning is horribly underdeveloped, especially given the critical role that this character plays in the climax of the film. Although this film has been gathering dust on my shelf, I still find myself drawn to it after many years. This is truly an under appreciated film that any horror fan should treat him or herself to a viewing. If the internet and YouTube comments are any indication, it appears that The Exorcist III is gaining ground in popularity, with people either discovering or re-discovering its merits as a well-executed horror sequel. With that said, here is the trailer from 1990. The Exorcist III is available on DVD. This post originated as a tribute to some of the better film sequels. From there, it morphed into a piece in which I focused more on my personal favorite sequels. Finally, after beginning that piece with this film, I realized that I had plenty to say about The Exorcist III, thus warranting its own article. This entry was posted in Movies and tagged Brad Dourif, Film Sequels, horror film, Horror Films, Jason Miller, The Exorcist, The Exorcist III, William Peter Blatty. Bookmark the permalink.